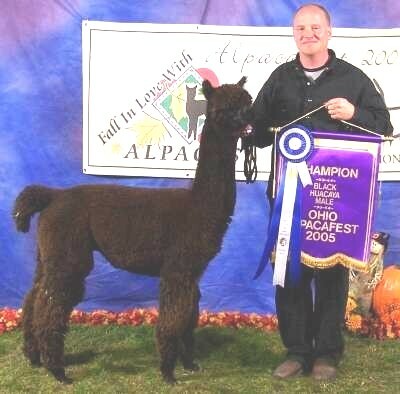 SCF Black Ryder - Color Champion and Multiple Blue Ribbon winning True Black herdsire! Click for more information and certificate. Developed with the felting enthusiast in mind, use it to create a variety of wet felted projects! 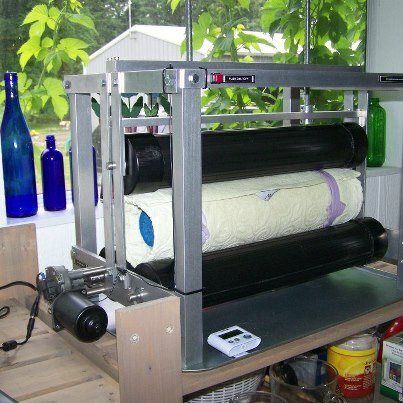 Easy to use, this machine is an energy and time saver. Come on over, give it a try, you’ll love it! Looking for tools, equipment, fiber, animals? Do you offer a service that may be needed by members? Shearing, fiber processing, spinning or knitting services, photography, web design, marketing, shearing, fiber processing, etc.... Or maybe you need help in one of these areas. Have a Farm Store? Member Farm are welcome to advertise here! Please note, this page is currently under construction. NSAA members - if you have classified ads, please submit them! Listing here is offered free to Farm Members and at a charge to Associates and non-members. Click posting guidelines or go to the 'Bylaws and Guidelines' page for more info.